Here’s a hot deal on a camera if it’s on your holiday shopping list. 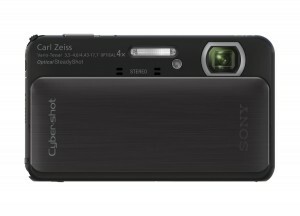 Click here and you’ll be able to score a Sony Cyber-shot DSC-TX20 16.2 MP Digital Camera for $149.99 (Regularly $329.00). The same one is selling at Best Buy for $329.99! It has awesome reviews and comes with free shipping via Amazon Prime or Super Saver Shipping.